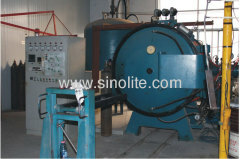 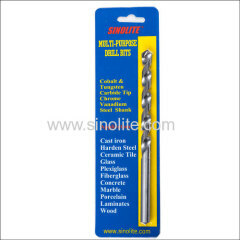 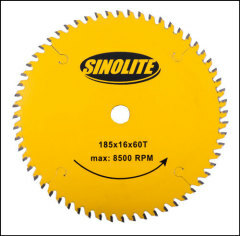 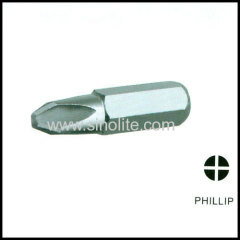 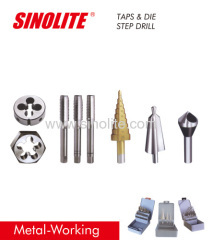 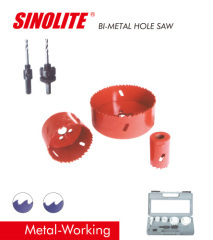 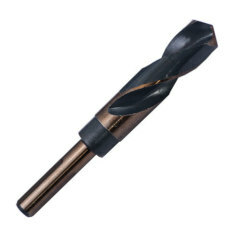 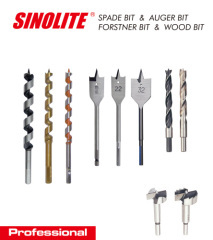 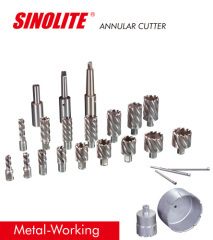 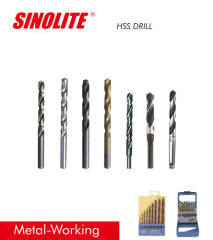 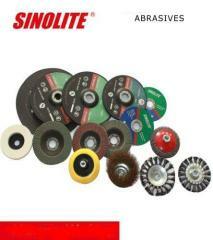 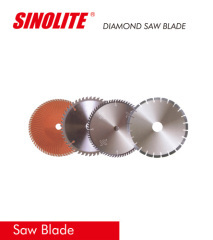 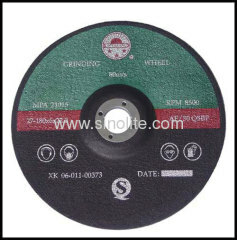 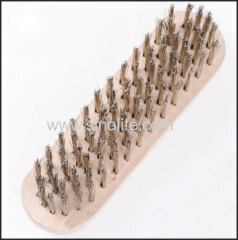 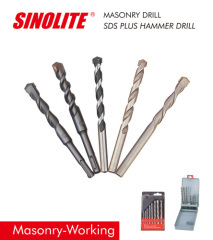 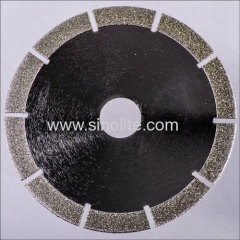 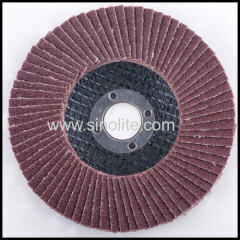 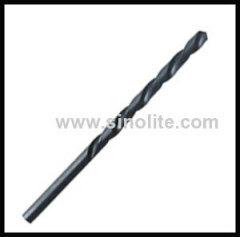 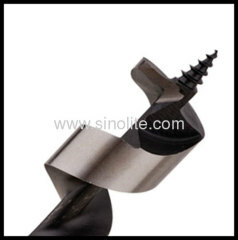 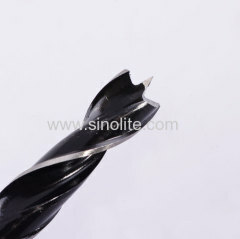 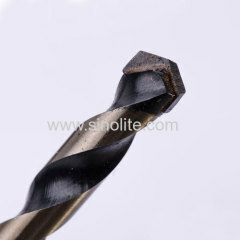 SINOLITE is a registered trade mark on cutting tools in Beijing, China. 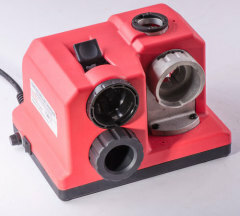 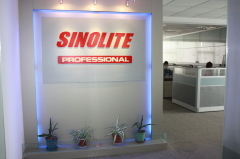 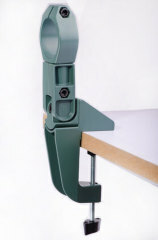 Established in Sept. 2005, SINOLITE is building its reputation from over 13 year experience by providing first class services to professional tools markets all over the world. 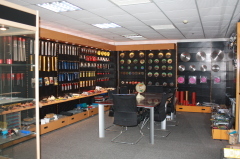 Our top priority is to assist our valued customers to succeed in their markets by satisfied products at competitive prices from us. 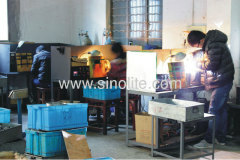 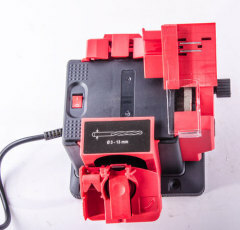 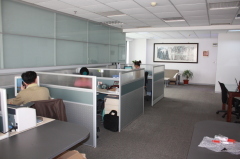 We believe we should guarantee our products, and services based on our customers' expection. 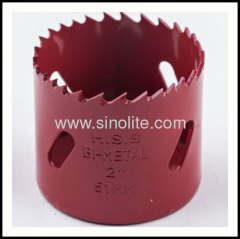 we grow with our customers' success.